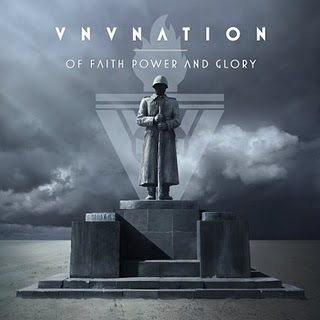 It looks like the release date for VNV Nation’s latest release, The Great Divide EP, is now just over a month away. Currently, the release date appears to be around early March (it had previously been set for February 12, 2010). The lead track, The Great Divide, originally appears on the last album, Of Faith, Power And Glory. The EP will also include alternate versions and remixes by several other artists, of songs from the last album, as well as unreleased tracks. 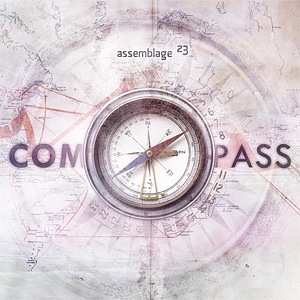 Michal Karcz has produced the artwork for the EP. There is also a promo video for the lead track, The Great Divide, that has been put together by Crazy Clip TV, featuring footage filmed during the recent European Tour. Keep your eyes out for other, extended and enhanced, re-releases including various extras and a new album in the pipeline for possible release in 2010. Check out this real clear fan live footage of The Great Divide from Philadelphia 19/07/09. Invasion are a three-piece heavy metal band from London, England. Consisting of Marek Steven (guitar), Zel Kaute (drums) and Chantal Brown (vocals). 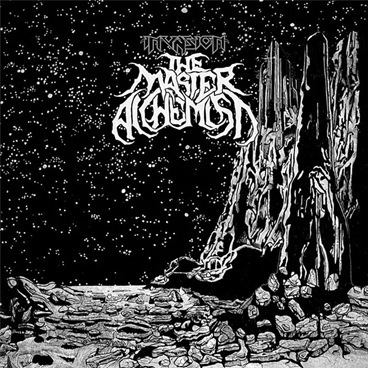 This albums takes the sounds of early Black Sabbath and mixes it with the intensity of thrash, a dose of the psychedelics and a major toke of female soul heavy vocals. With fantasy lyrics, a three stringed guitar and a drummer who sets their kit on fire, it sounds like a winning combination to me. Death to False Metal!!! The track is a teaser for the soon to be released album "Over The Top", White Wizzard’s follow-up to the "High Speed GTO" mini-album. 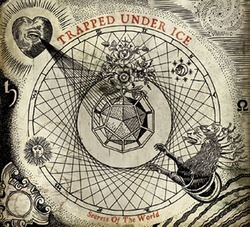 The new album will be released on February 8 in Europe and March 9 in the U.S. by Earache Records. 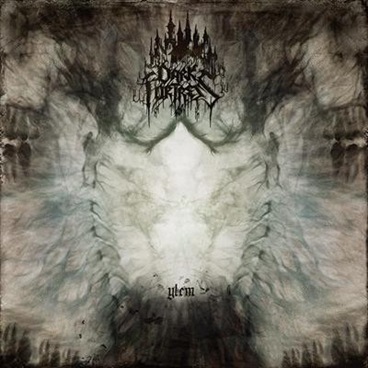 As previously posted https://newmusicexcess.wordpress.com/2010/01/15/dark-fortress-ylem/, Dark Fortress have a new album out, Ylem. Check out the just released video for the track ‘Hirundineans’. CRANK IT UP!!!!! If you are a big fan of Opeth, Dream Theater or Porcupine Tree then you will find nothing to disappoint on Orphaned Land’s fourth album, The Never Ending Way Of ORWarriOR. 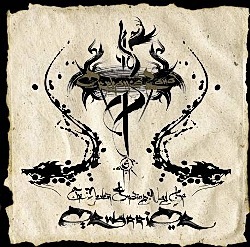 Within the progressive music of Orphaned Land both Middle Eastern and Western sounds and textures meld together effortlessly. Sit down comfortably, put on the headphones, close your eyes and take a journey to exotic lands. Ahh, I can smell the campfires already. All hail the progressive ‘shred’!!! This album was released around October 2009, but my mind was on other things as I was in the thick of immigration stuff and I have only just become aware of it, this morning, while I was trawling through Spotify to see what ‘Futurepop’ albums I had missed towards the end of 2009. I must confess to preferring Tom Shear’s darker sounding releases, however, over several listens to the album is most definitely growing on me. I definitely hear a heavy ‘old school’ Depeche Mode influence on several tracks off this album, a band who Tom Shear readily admits to be being influenced by. I suspect there are also a number of Depeche Mode fans out there who wish they were still making albums that sound like this. Actually, the synthesizer sounds on this album are very strong indeed (I could see a number of Tanz-Metal bands getting rather envious of the ‘patches’) while Shear’s rich vocal lines rest perfectly in the mix. 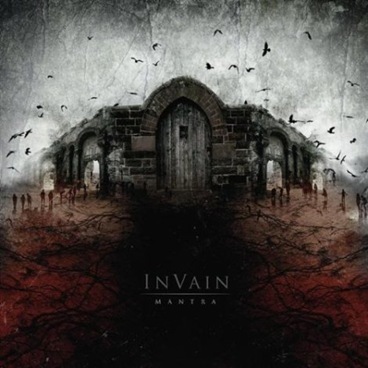 On In Vain’s second album, Mantra, the band, in my opinion, have captured a complete listening experience. I would strongly suggest setting aside enough time to listen to the album all the way through, in a single sitting, as listening to individual tracks or part of the album does not get the full effect. 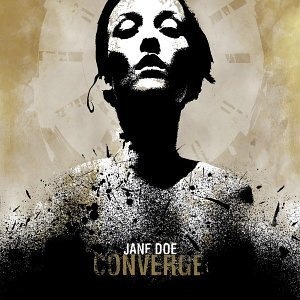 The album has very high production values and has a wonderful crushing sound when the band go full tilt. However, amidst the bands effortless combination and execution of Black, Doom and Progressive Metal are bluegrass/folk and some of the most wonderfully melodic phrases I have heard on an extreme metal album. If you are in the UK/Europe and have a membership, you can check it out on Spotify. 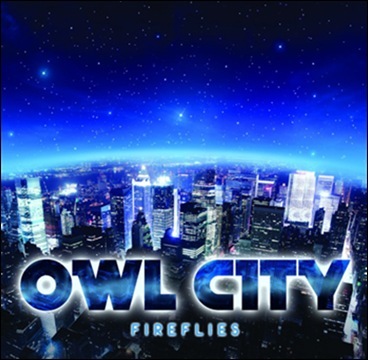 Owl City’s single, Fireflies, has made #1 in the UK singles chart http://www.theofficialcharts.com/. The song had been released as download on January 8th 2010 and on the 24th January, 2010 the song climbed to #1 on download sales alone, as the CD single is not due to be released in the UK until February 22, 2010.